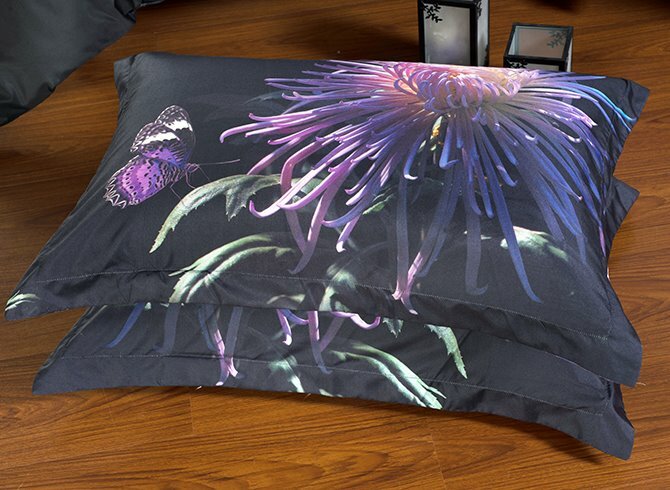 Let beautiful chrysanthemum burst into bloom in your bedroom with this 3D bedding set. 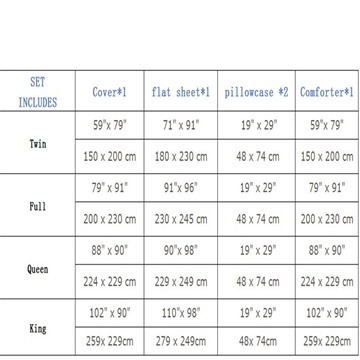 The charming flower printed bedding set will calm you as you drift into dreams. You will love the feminine feel the floral pattern gives off as you give your bedroom a refresh. It captures the beauty of nature. 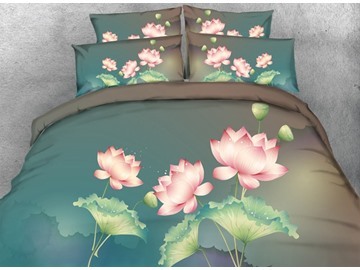 It boasts vibrant colors and realistic flower design, which is sure to create a romantic retreat. 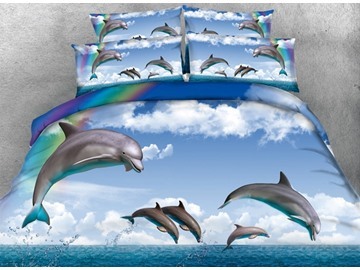 It will set up an elegant and romantic vibe in your bedroom. 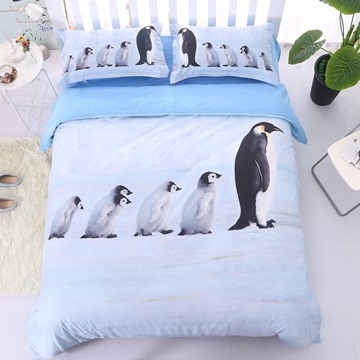 Love this comforter set. I bought it for my guest room. But it was so beautiful, so I changed my mind and used it in our master bedroom. Well-made and Washes up beautifully. Happy with it. It still holds up perfectly after washing. Love it, great buy.